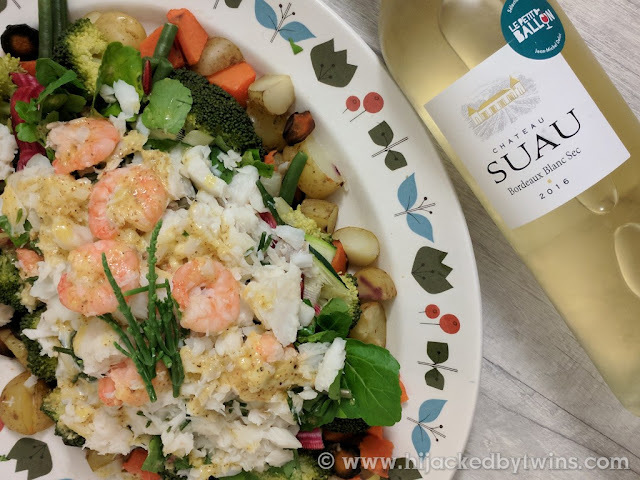 Now that I have told you all about Le Petit Ballon let me show you what I paired the wine with and share with you a delicious fish feast that is full of fish, fresh vegetables and tasty alioli. I decided to go with the fresh fish and added in some courgette from the courgette gratin. This is a meal that is served on a platter dish, placed in the centre of the table so that everyone can dig in. This is a social meal that when paired with the wine makes a perfect meal for entertaining! 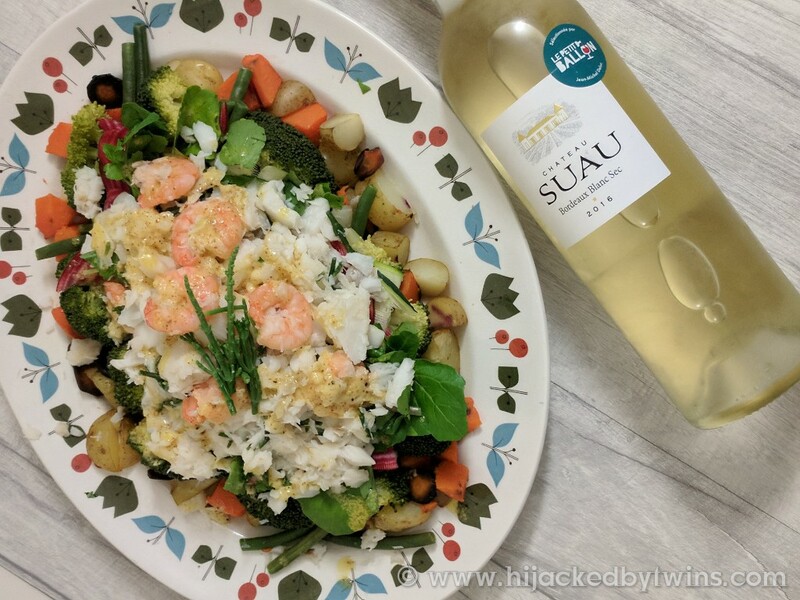 This meal is a deliciously light meal that goes perfectly with this wine. 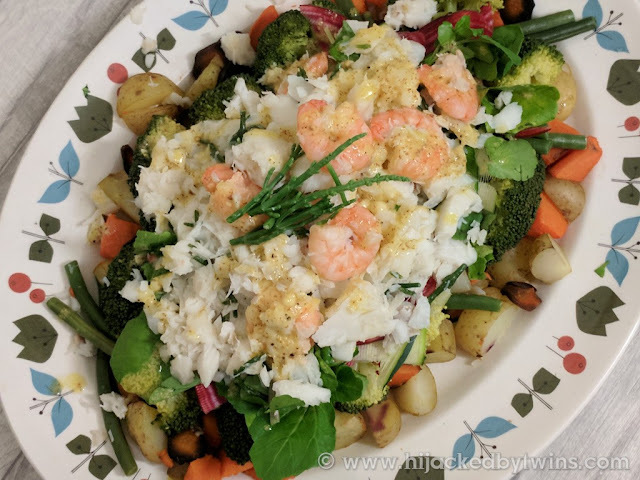 The warm vegetables and fish around the thin strips of courgette and beetroot mean they do not need to be cooked and add an amazing crunch to the dish. Whether you chose to enjoy this with friends and family, do not forget to add the wine. Trust me it will transform your eating and drinking experience! 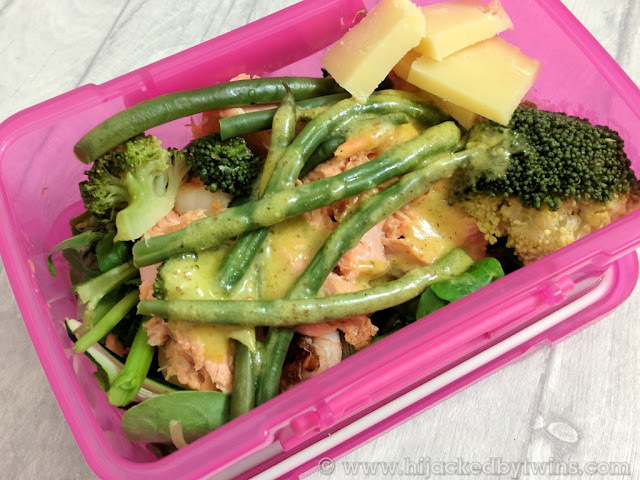 You will probably find you even have enough vegetables leftover for a yummy lunch the next day! Le Petit Ballon are offering Hijacked By Twins readers the change to win a box of their specially selected wines. All you have to do to be in with the chance of winning is visit my giveaway post and complete the Rafflecopter! Disclosure: I received a box of wine from Le Petit Ballon for the purpose of this pairing post. No cash payment was received. 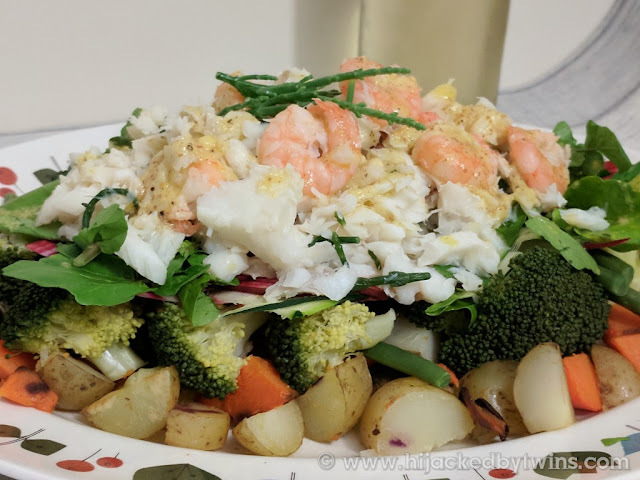 What a wonderful dish, full of veggies and the fish looks amazing, ideal for sharing. This sounds fabulous, Kirsty. Thanks for sharing! You had me at "aioli" and "fish". And "Feast". This looks just amazing: I love that you serve it family-style with the La Petit Ballon wine. It's been ages since I drank a Bordeaux Blanc: I think it's high time that I try it again! I would leave the prawns out (I'm allergic to them ) but every thing else would still make a fabulous dish I would love to eat. What a tasty dish and so healthy too! The aioli must go so well with the fish and really bring the whole dish together. Everything about food is adoring. This recipes looks so appealing. I am looking forward to try it. Thank you for sharing these lip smacking recipes. 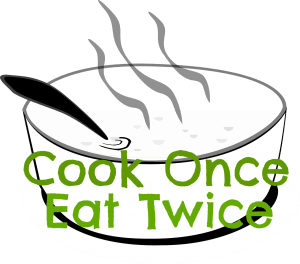 #CookBlogShare Plus 4 Super Soups! Le Petit Ballon Wine Giveaway!